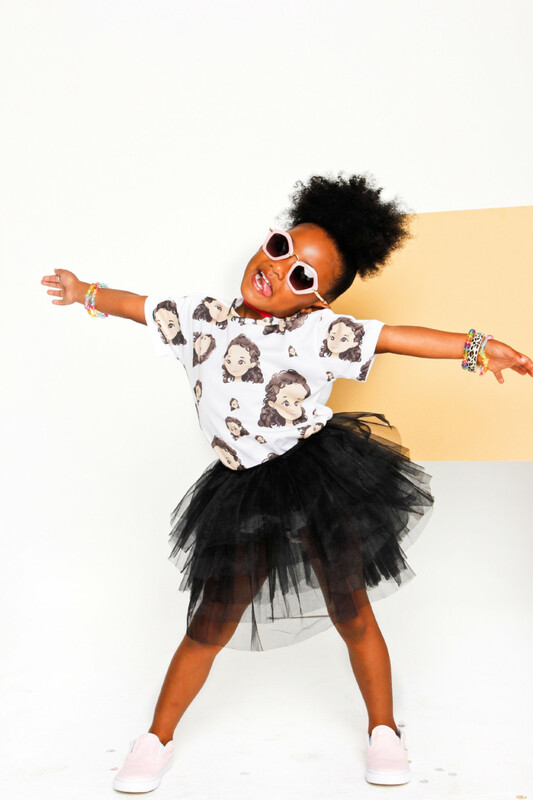 3-year-old Royalty Brown is taking after her father Chris Brown who also has his own clothing line Black Pyramid and unleashing her talents at a young age. 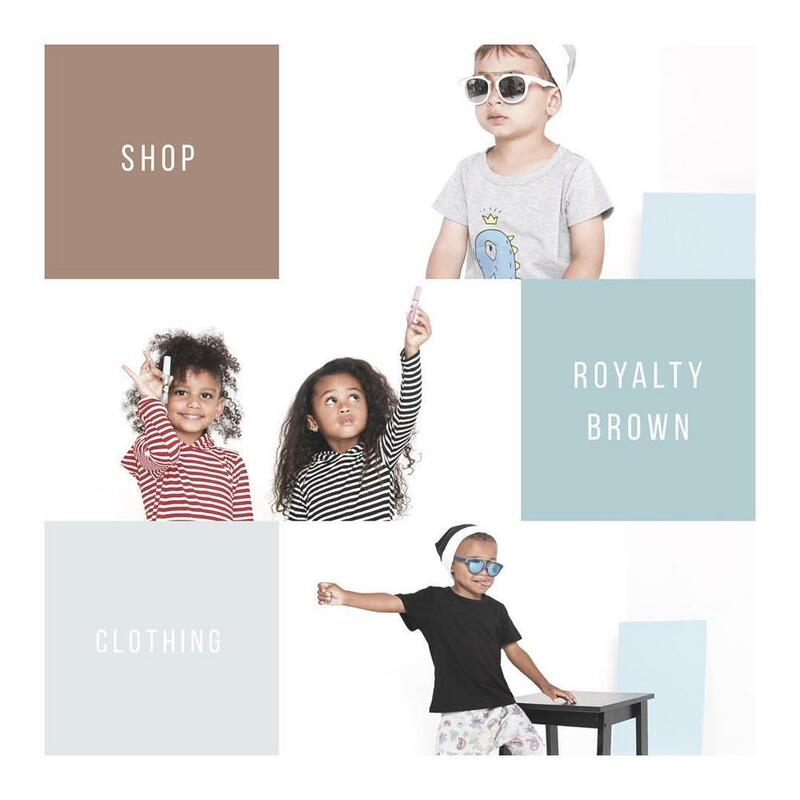 According to TMZ, Royalty’s goal of Royalty Brown Clothing is to create clothes for the fun and energetic kid with an outgoing personality. 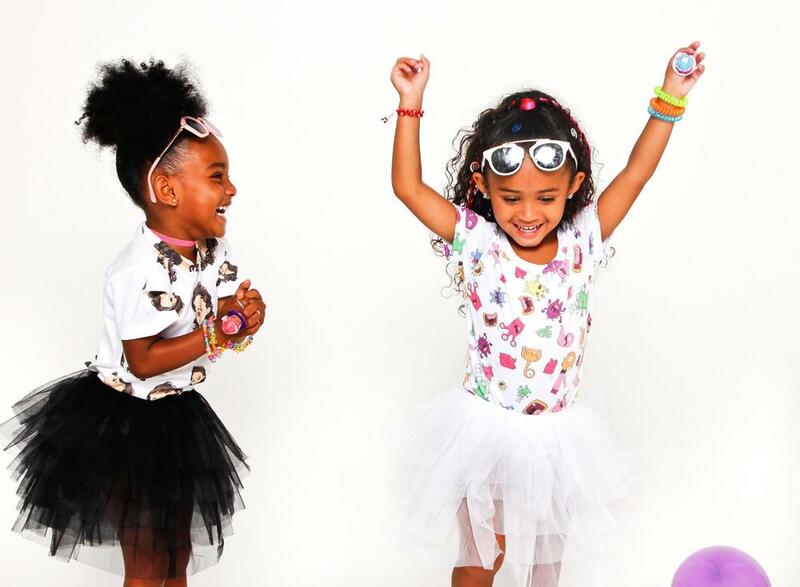 With the help of her mom Nia Guzman of course, Royalty is joining the trend of celebrity children with business skills counting DJ Khaled’s son Ashad, Blue Ivy and Alicia Keys’ son Egypt who are already championing the movement. From casual daywear to night time pyjamas, the clothing line includes monster graphics, two-piece, and one-piece suits, and youth cosmetics all inspired by Chris Brown’s art. Its target market is infants to toddlers. 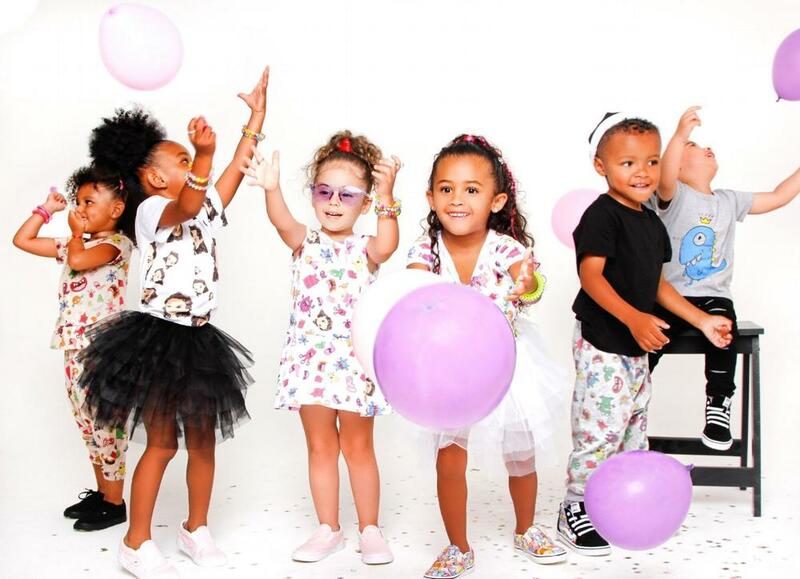 The proud mummy Nia Guzman who trademarked Royalty;s name back in 2016 has been promoting the launch of the clothing on Instagram. Next articleBorrusia Dortmund declines Barcelona request For Ousmane Dembele.